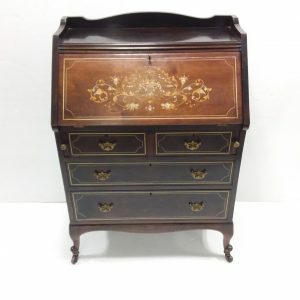 Receive updates on new antique consignments arriving, in store special offers & upcoming auctions and events. 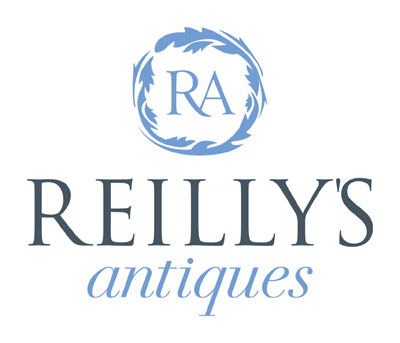 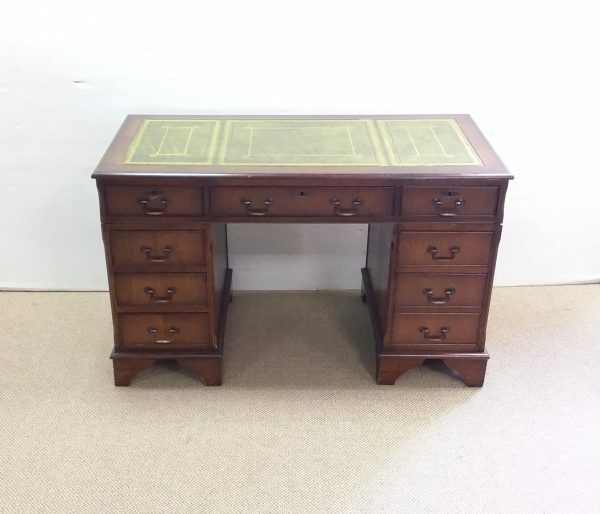 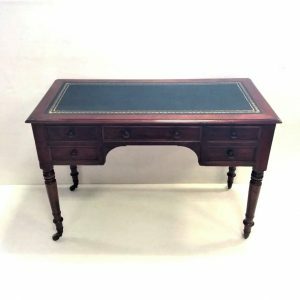 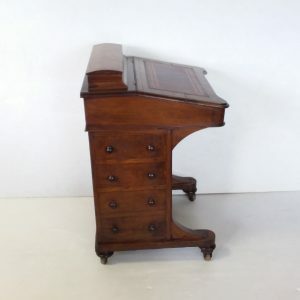 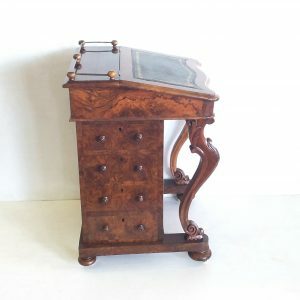 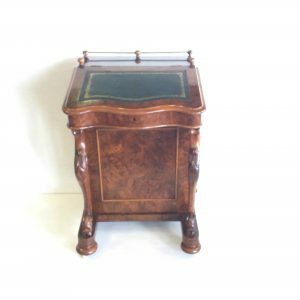 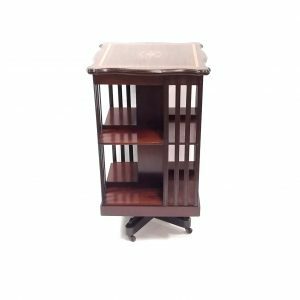 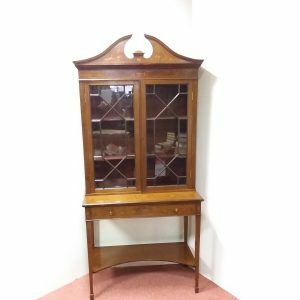 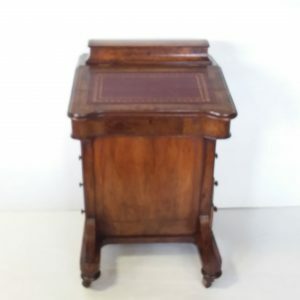 Reilly’s Antiques specialise in quality Antique Style Furniture. 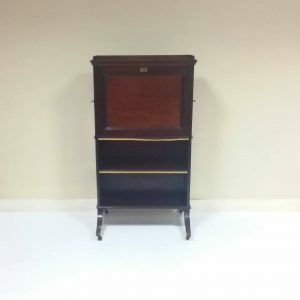 This is the image of antique clock. 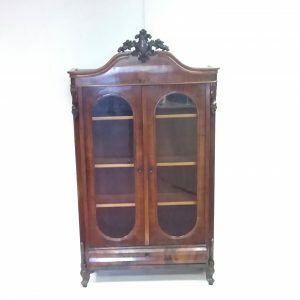 Do not touch this please!